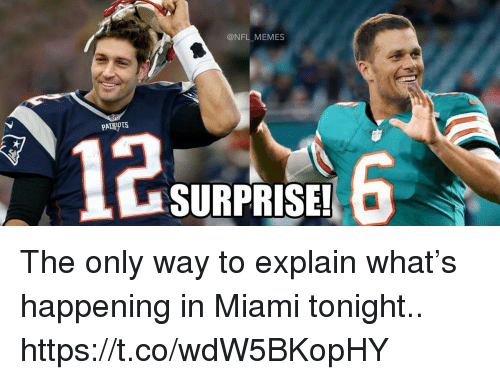 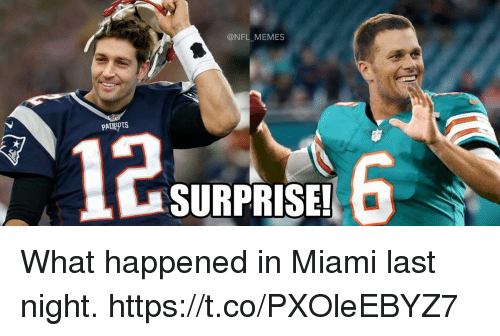 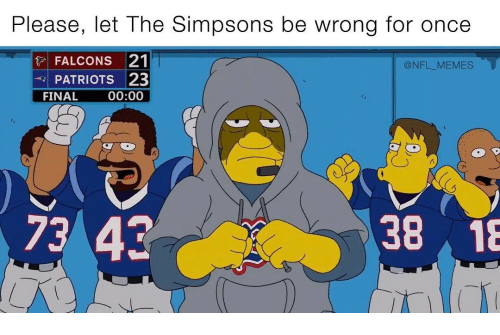 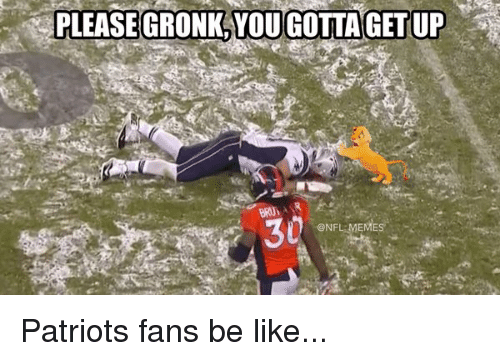 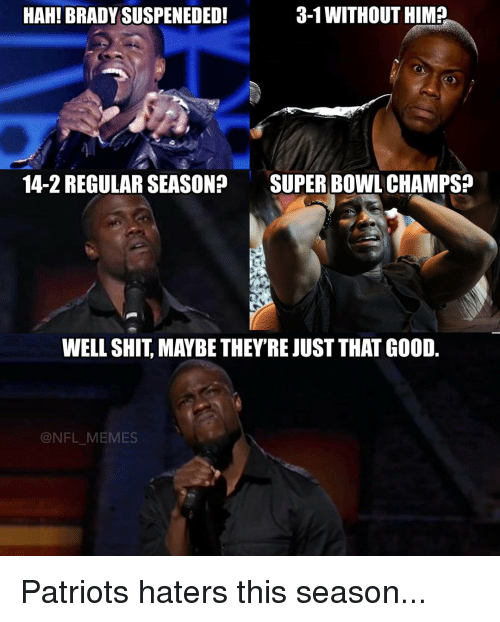 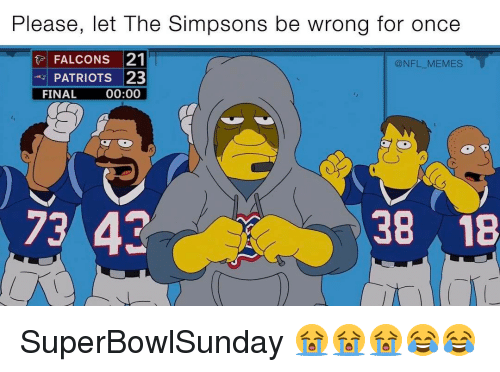 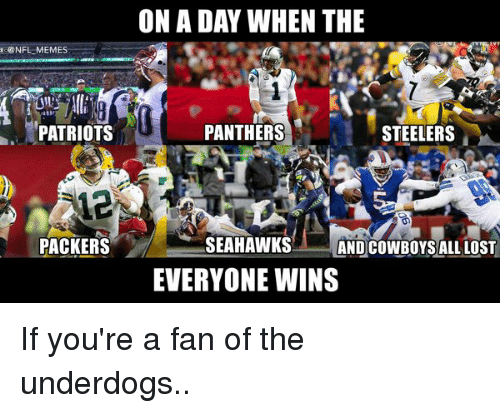 Panthers, Seahawks, and Steelers: NFL MEMES PATRIOTS PACKERS ON A DAY WHEN THE PANTHERS STEELERS SEAHAWKS ANDCOWBOYSALL LOST EVERYONE WINS If you're a fan of the underdogs.. 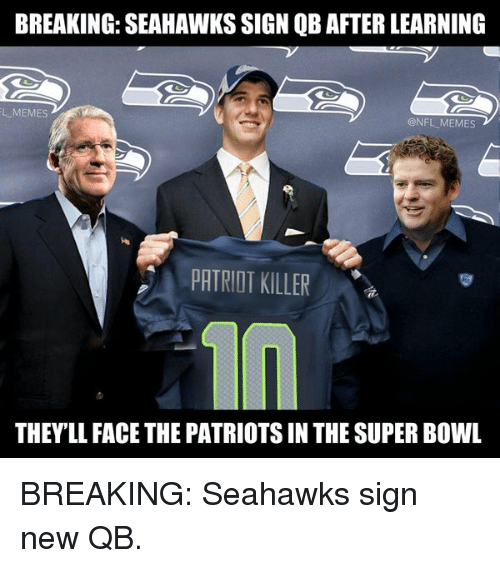 If you're a fan of the underdogs..
Seahawks, Killers, and Super Bowls: BREAKING SEAHAWKS SIGN QB AFTER LEARNING LLMEMES @NFL MEMES PATRIOT KILLER THEYLL FACE THE PATRIOTSIN THE SUPER BOWL BREAKING: Seahawks sign new QB. 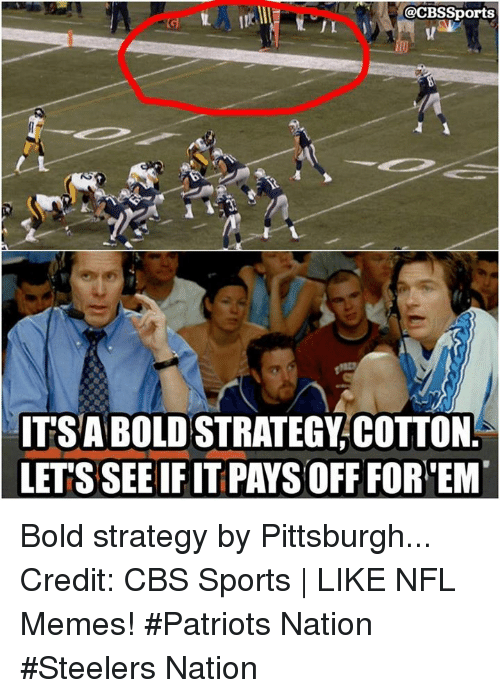 BREAKING: Seahawks sign new QB. 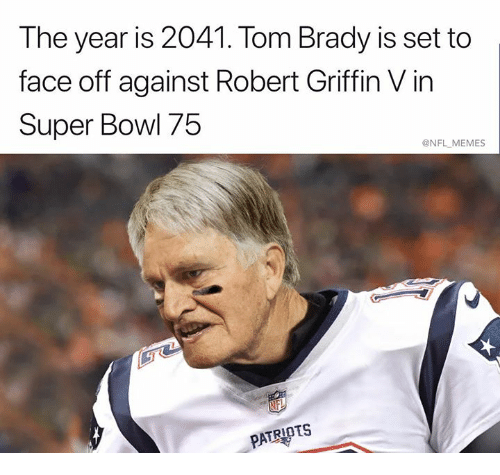 Football, Meme, and Memes: BREAKING SEAHAWKS SIGN QB AFTER LEARNING LLMEMES @NFL MEMES PATRIOT KILLER THEYLL FACE THE PATRIOTSIN THE SUPER BOWL BREAKING: Seahawks sign new QB.